Tag Archives: Behind The Wheel! Go above to order – even eBook also available! Being The Safe Driver! Oman Press Coverage! From Muscat Daily First and Second – Open Link Below! From The Oman Daily Observer! – Later On! The book is in English! Arabic Translation under finalization stages! 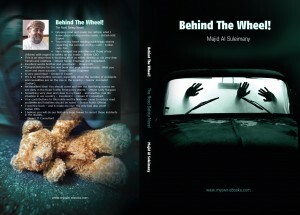 Specially created by Majid Al Suleimany with completion of his new book on Road Safety – Novel Type! See Pages and Posts here. The book is being published now….! Filled with heartbreaking and emotional true stories, this illuminating book shows drivers everywhere the dangers of the road and the true cost of negligence. FYI – The book has now been published and just awaiting orders! If interested…! Filled with heartbreaking and emotional true stories, this illuminating book shows drivers everywhere the dangers of the road and the true cost of negligence. 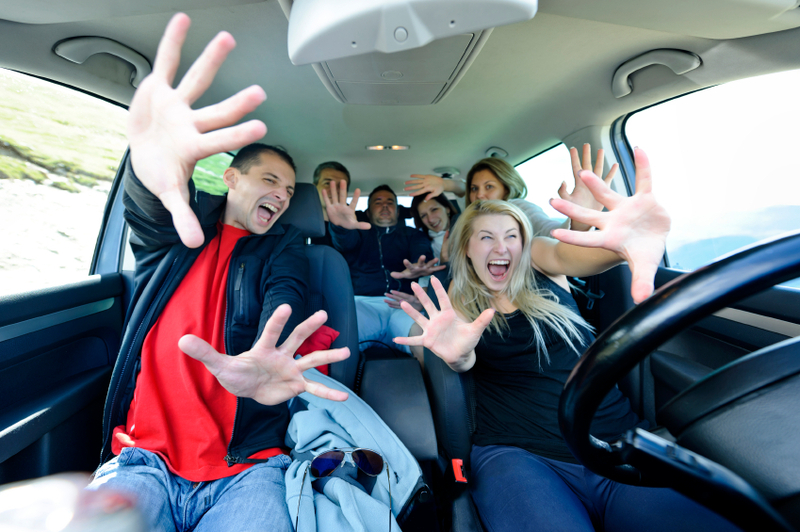 With high-ranking officials across the country acknowledging the importance of road safety, it’s time for drivers everywhere to be more careful and drive safer. An invaluable road safety tool, Behind the Wheel, New Road Safety Novel can save lives all across the country. Filled with heartbreaking and emotional true stories, this illuminating book shows drivers everywhere the dangers of the road and the true cost of negligence. With high-ranking officials across the country acknowledging the importance of road safety, it’s time for drivers everywhere to be more careful and drive safer. An invaluable road safety tool, Behind the Wheel! Being The Safe Driver! The New Road Safety Novel can save lives all across the country. 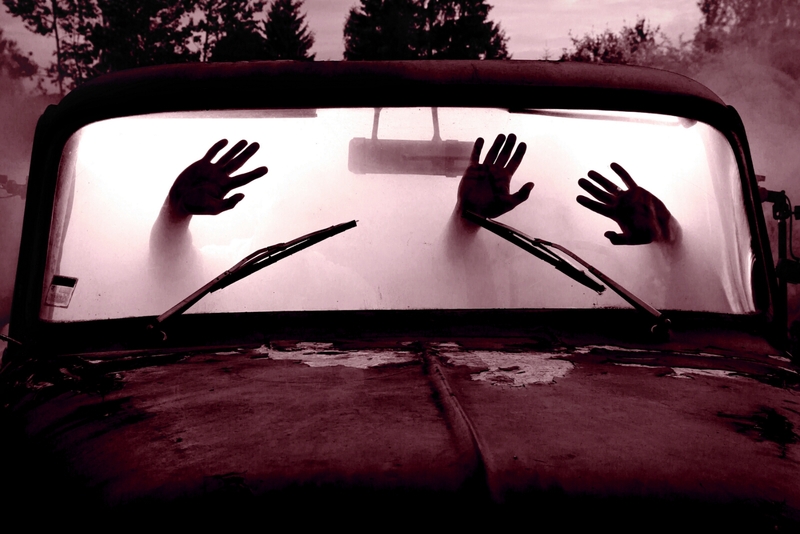 Inspired by a horrific crash which took the lives of a coworker’s family, Behind The Wheel! strives to encourage safer driving across the world. Filled with dramatic, true stories of accidents and loss, the book’s poignant moments are sure to resonate with all readers. 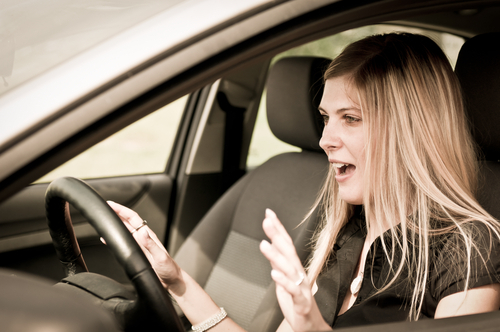 Whether an accident results in injury, property loss, or simply a shaken emotional self, reckless driving always has consequences. From horrible injuries to destroyed families, this enlightening book does a fantastic job of giving all readers reasons to become safe drivers. 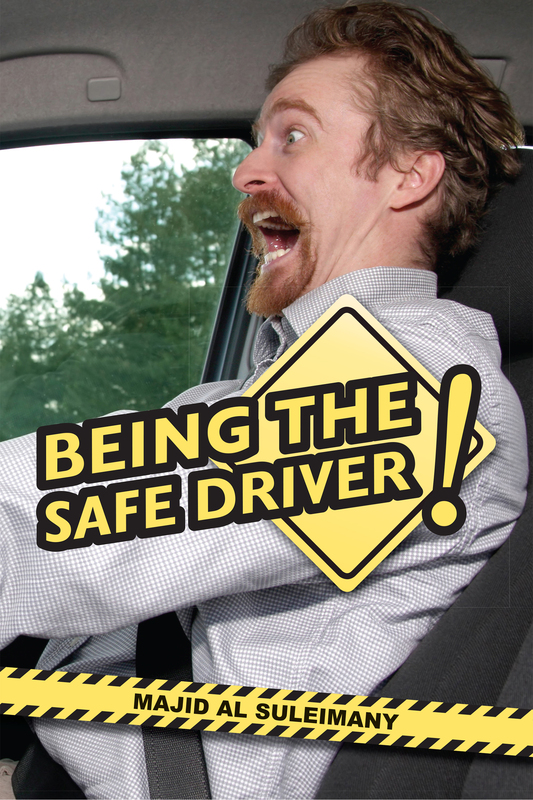 Already being lauded as one of the most important books to come out this year, Behind The Wheel- Being the Safe Driver! is poised to make a large impact on Omani streets. With favorable reviews and blessings from top figures in society from His Majesty Sultan Qaboos bin Said to Our Grand Mufti, it’s clear to see that this is exactly the book that the nation has been waiting for. 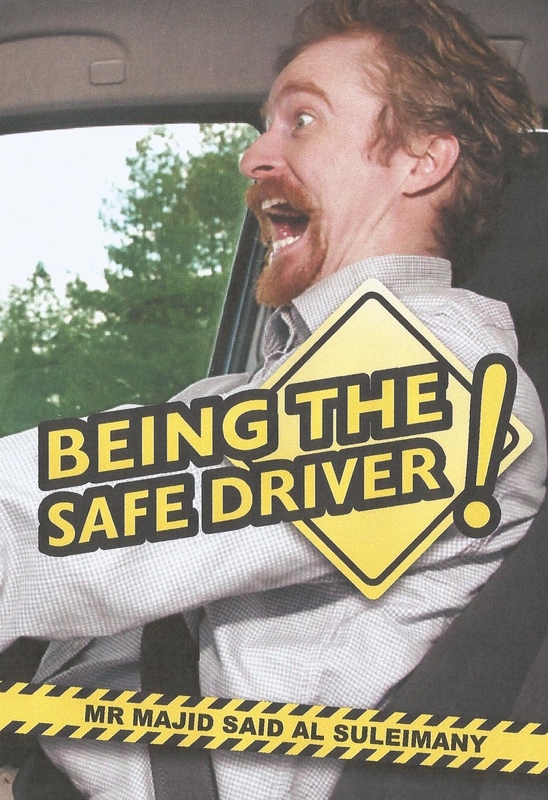 Using a noble goal and an effective method, this eye-opening book is certain to make a difference in every driver’s life. 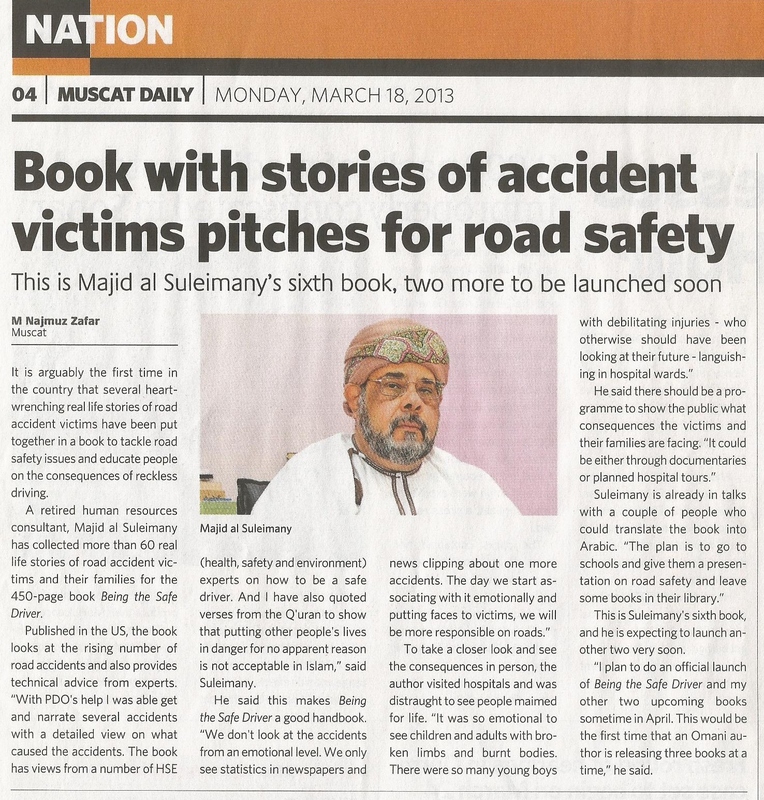 This eye-opening book by Majid Said Al Suleimany emphasizes the importance of road safety and careful driving through a collection of real-life stories from accident victims who share the hard experiences and lessons they learned in order to better educate drivers everywhere. Inspired by a horrific crash which took the lives of a coworker’s family, the book strives to encourage safer driving across the country. Whether an accident results in injury, property loss, or simply a shaken emotional self, reckless driving always has consequences. From horrible injuries to destroyed families, this enlightening book does a fantastic job of giving all readers reasons to become safe drivers. The Book – It Is All About Driving! · Excellent works brother and good luck! – Omani GM. · It’s is an interesting concept, especially when the number of accidents and causalities are on the rise in the country – Senior Journalist (Indian). · Something very dear and close to my heart – and another real life situation in our country – Excellent!! – Omani IT Consultant. · Your contributions to this noble worthy National cause to reduce road accidents and fatalities should be noted – Senior Public Official. · I read the book – and it made me cry! The wife had also cried! – Indian CEO. About My Books!, Announcements, Breaking News, My books now in eBooks!, New Arab Management Book • Tags: A Cry For Help!, Behind The Wheel!, Between Us Only!, Majid Al Suleimany Books, My New Books, Psychology of Arab Management Thinking! 1 – Between Us Only! 2 – The Sequel – Between Us Only! 3 – Short Takes – Between Us Only! 4 – Psychology of Arab Management Thinking! 5 – A Cry For Help! 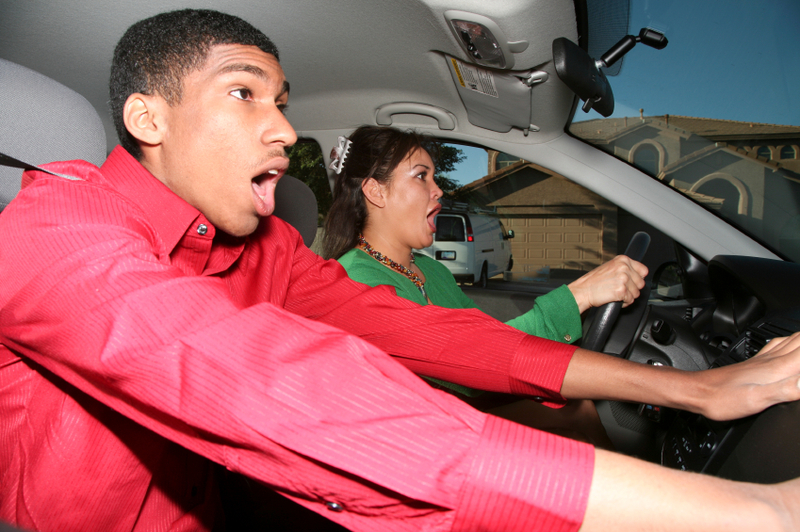 6 – Behind The Wheel! 7 – Between Us Only! – Three – The Sequel! 8 – Between Us Only! – Short Takes 2 – The Sequel! 6 to 8 are new under Final Publication. Trafford Publishing, an Author Solutions, Inc. author services imprint, was the first publisher in the world to offer an “on-demand publishing service,” and has led the independent publishing revolution since its establishment in 1995. Trafford was also one of the earliest publishers to utilize the Internet for selling books. More than 10,000 authors from over 120 countries have utilized Trafford’s experience for self publishing their books. For more information about Trafford Publishing, or to publish your book today, call 1-888-232-4444 or visit trafford.com.